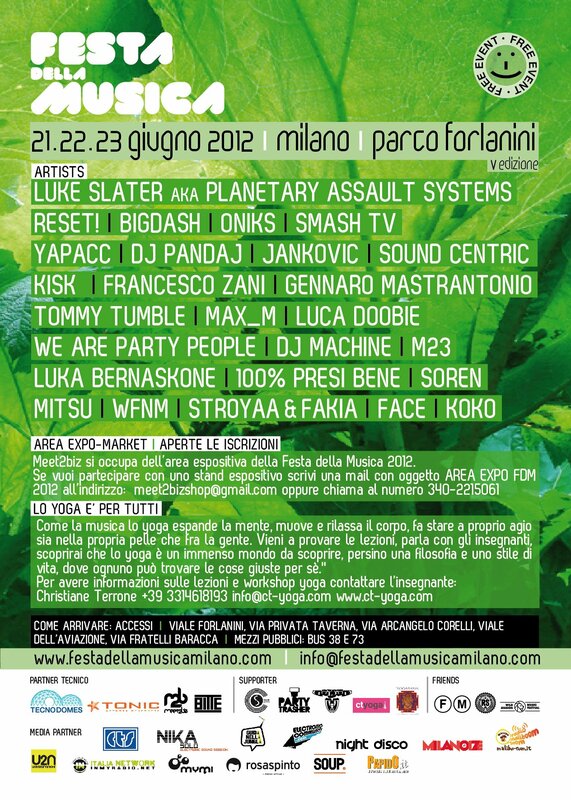 In Italy, la Festa della Musica, will take place at Fornalini Park, June 21-22-23 but there won’t just be music this year! This year, there will also be an area devoted to health and wellbeing – yoga, massages, organic low-cal food, teas – a real chilled out area to enjoy the start of the summer sorrounded by nature! What more could one ask! 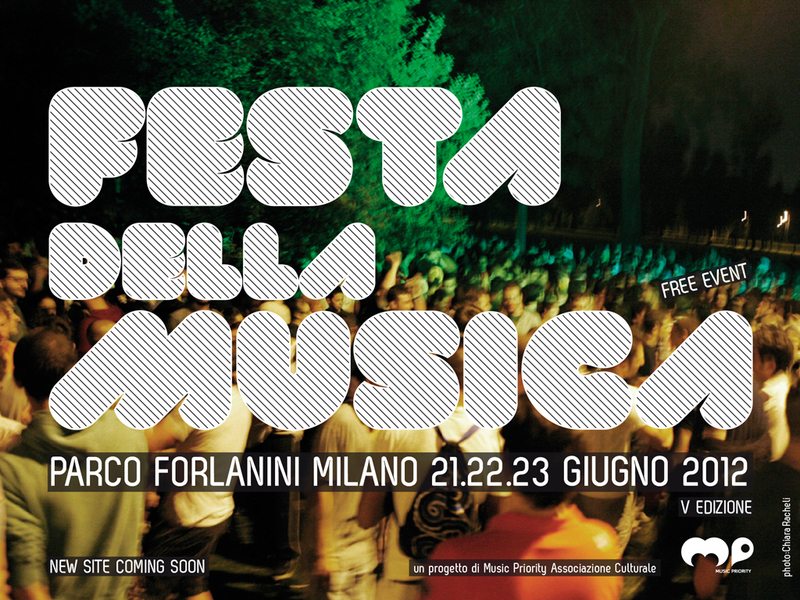 new flyers out for the Festa Della Musica 2012, taking place at Parco Forlanini in Milan, June 21.22.23, 2012. 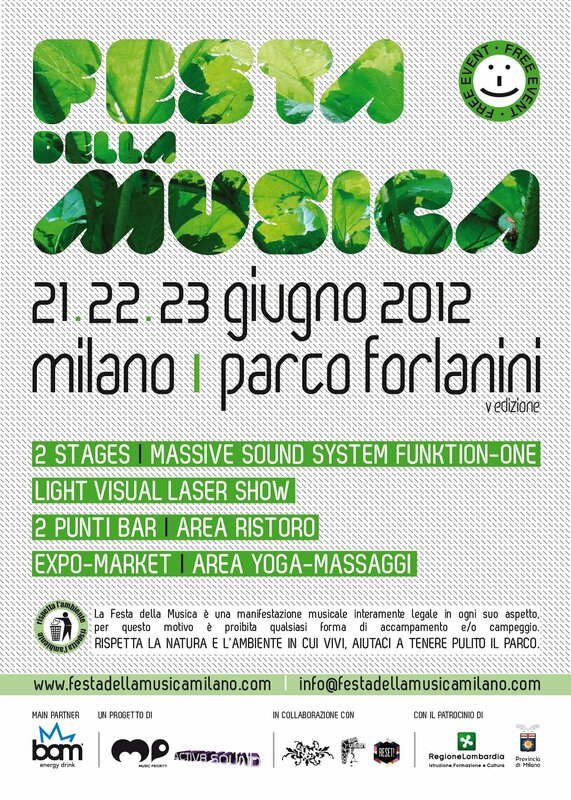 For info on the yoga lessons & prices contact me! 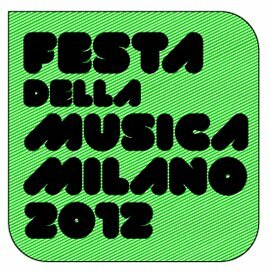 And that was the Festa della Musica 2012! 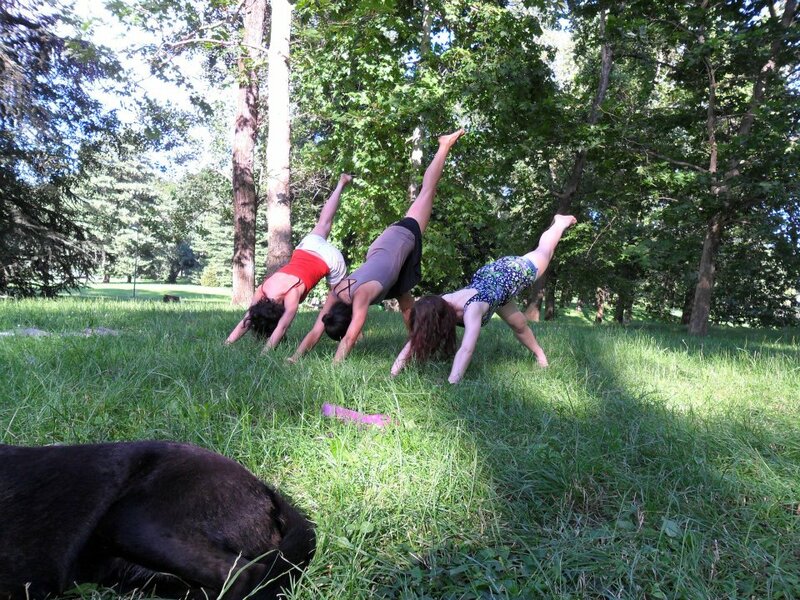 Thank you to everyone that took part in the yoga lessons – thank you! And a BIG thank you to the Yoga Shop.it for lending us a whopping 16 mats! Thank U! 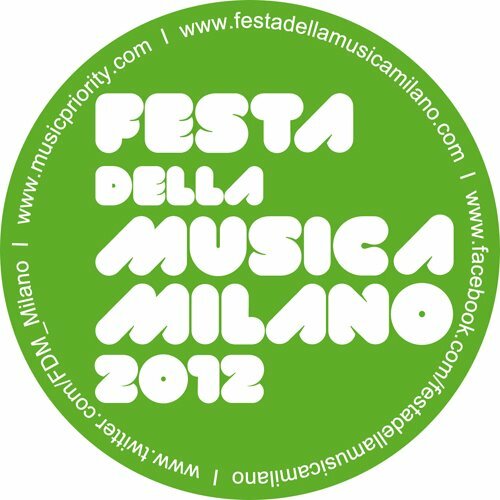 Thank you to Music Priority for all of the flyers and for organizing the entire thing!